SoGE Spotlight: What is your most powerful research story? 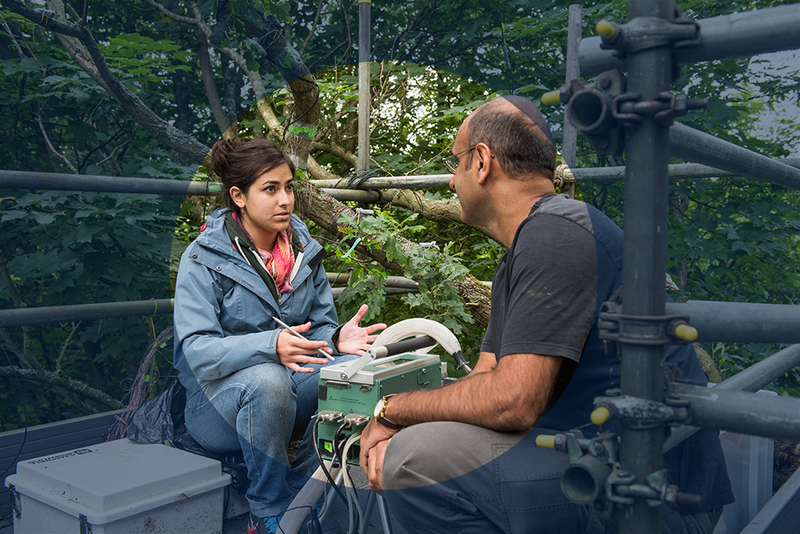 The School of Geography and the Environment wants to celebrate its rich and diverse portfolio of research and will select eight research stories to be part of its 'Spotlight' project, shining a light on research stories within the department. 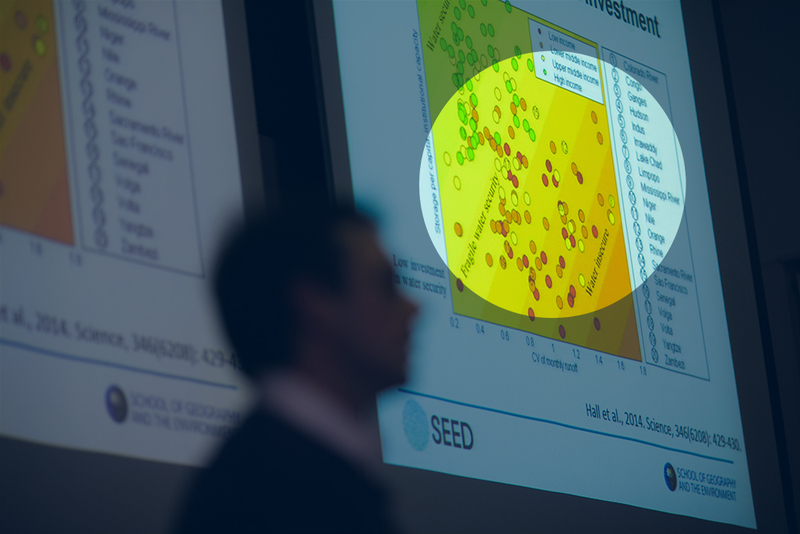 Dr Simon Dadson discusses his research at SEED 2015. 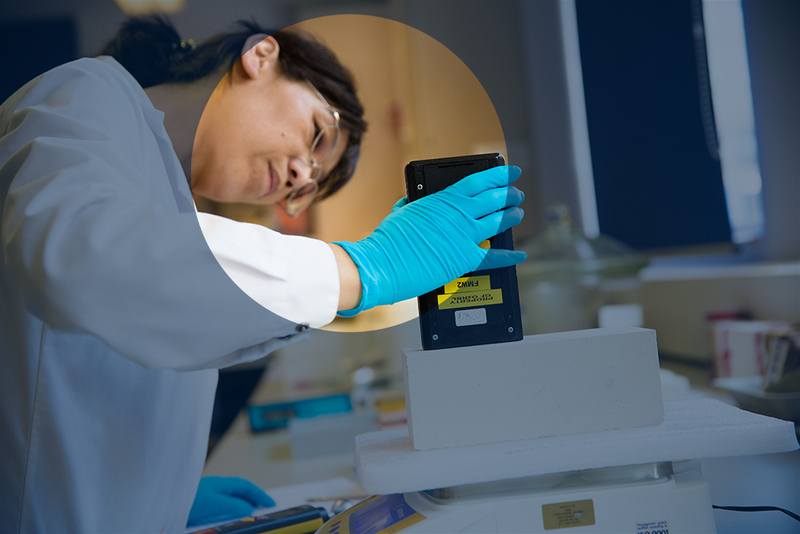 Your research story will be published on the SoGE website and promoted on our social media channels. Your research story will be turned in to an A5 card, which will be used as part of displays within the department and can be used by you/your project for publicity. Public facing publishing platforms, such as Medium, and press opportunities will be sought where possible, to ensure maximum reach of your 'research story'. In all of these cases, google analytics data can be provided as evidence of online engagement and research impact. Simply email comms@ouce.ox.ac.uk and tell us what you are up to and why it is interesting, new and/or important. It could be a new research finding, a public engagement project, or maybe you just want to share your enthusiasm for your subject - whatever you have to say, we want to hear about it! If selected, we'll ask for a 30 minute interview with you, which we will use to draft your 'research story' text (max 500 words). You don't need to write anything, however we'll need you to approve the final text and images, before we publish. We may also ask to take your photograph. It is very important to us that a wide range of research and researchers are represented as part of this project, and early career researchers are encouraged to apply. The Head of School will make the final decision as to the shortlisted research stories in early March.